1. A water bottle with a built-in filter that removes 99.999% of bacteria and 99.9% of protozoan parasites, so you have fresh-tasting water even if your current campsite doesn't. No need to use single-use plastic bottles, or find a place to store all of 'em. 2. A flexible drying rack with double space-saving capabilities. 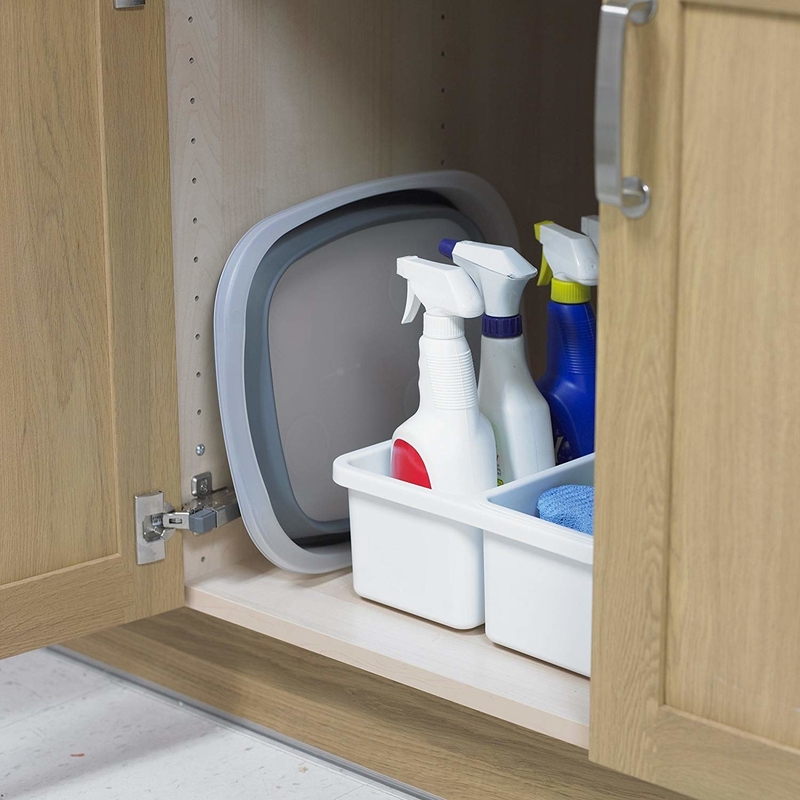 It balances over your sink so dishes can drip-dry into it, instead of taking up precious counter space, AND it rolls up to stash away without occupying an entire drawer. Get it on Amazon for $23.98. 3. And an extendable over-sink cutting board so you can magically create counter space where there wasn't any before. One edge expands out an extra 7.5 inches so it can fit over most any sink, although you probably won't need that in your galley! And the little colander collapses flat for storage. Get it on Amazon for $23.07. 4. A paper plate dispenser because some days you just don't have time to wash dishes, especially when there's fun to be had! It hangs right under your cabinet or on the bottom of the shelf. Get it from Walmart for $6.29. 5. 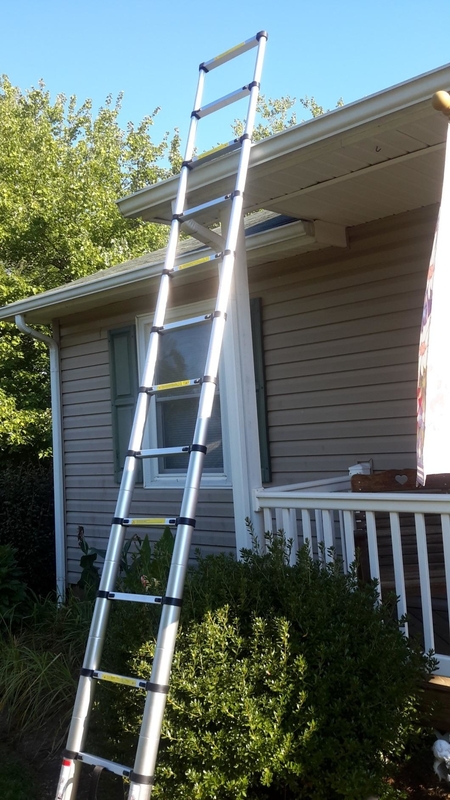 A slip-resistant telescoping ladder — it extends from a couple of feet to 12.5 feet (or is also available up to 16.5 feet) so you can pull kites/frisbees out of trees or just clean off some pesky leaves with very little effort. Get it on Amazon for $89.98. 6. 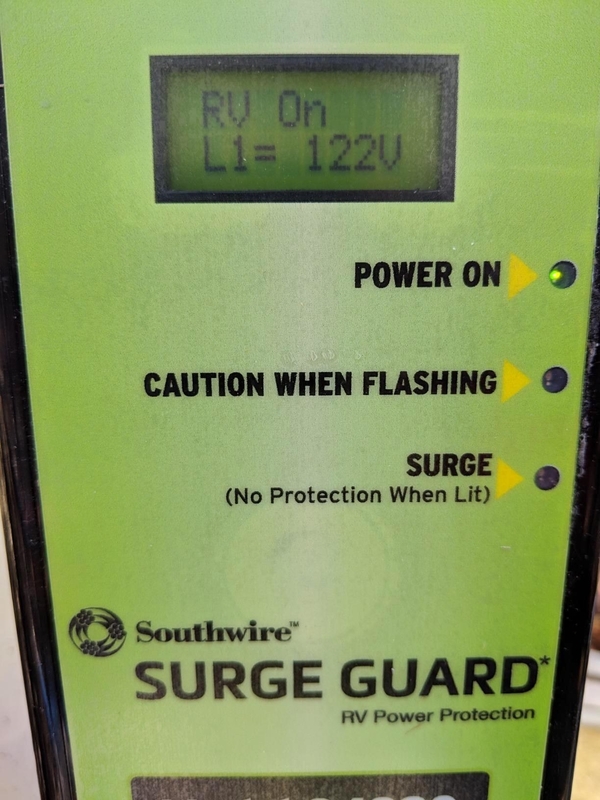 A circuit analyzer and surge protector so you always know the outlet you're about to plug into is probably safe. 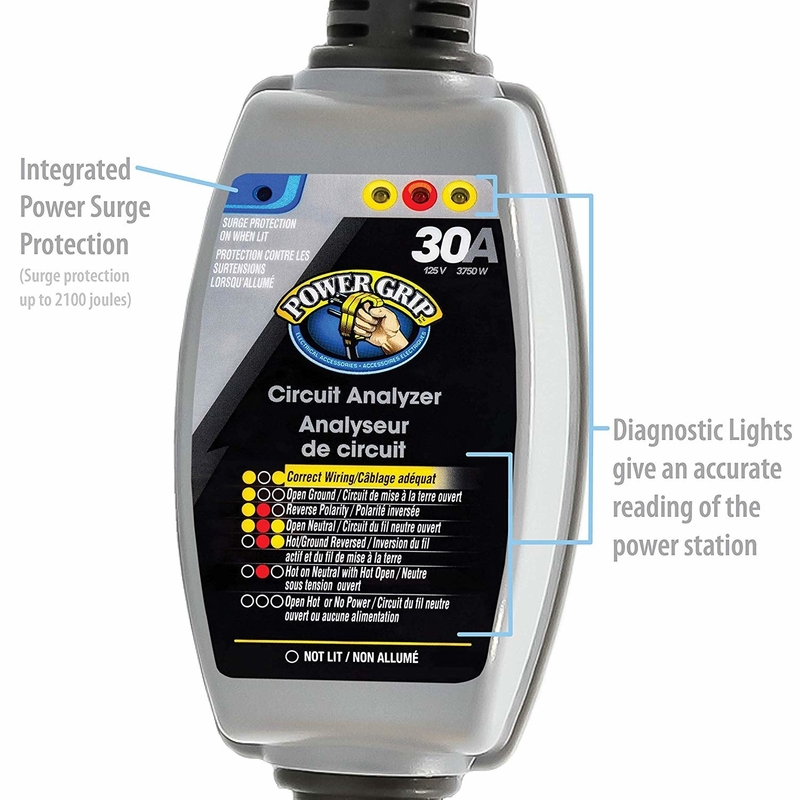 Get it on Amazon for $71.72+ (available for 30 amps or 50 amps). 7. 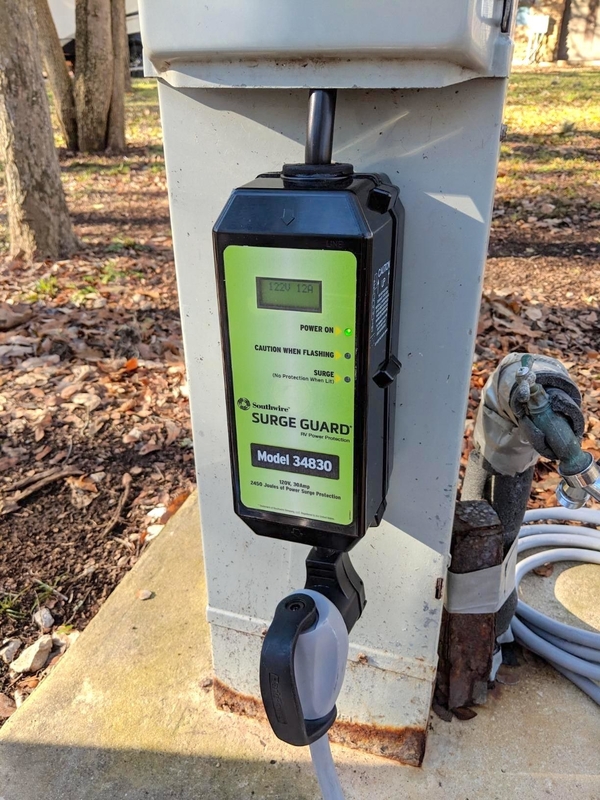 Or if you'd rather splurge than take any risk, a Surge Guard that features 2450 joules of protection and an auto-shutdown in case of any problems. Get it on Amazon for $234. 8. An outdoor rug or two so you can vastly expand your living space into a setup where you spend long evenings on the "porch", just relaxing, talking, and playing games. This is less of a rug and more of a lightweight (and durable!) plastic mat, but reviewers do love it! Get the 9x12 on Amazon for $49.28 (three colors, all reversible; also available in 6x9 and 9x18). Many reviewers also mention using stakes to hold it down; you can get a set of four on Amazon for $7.24. 9. 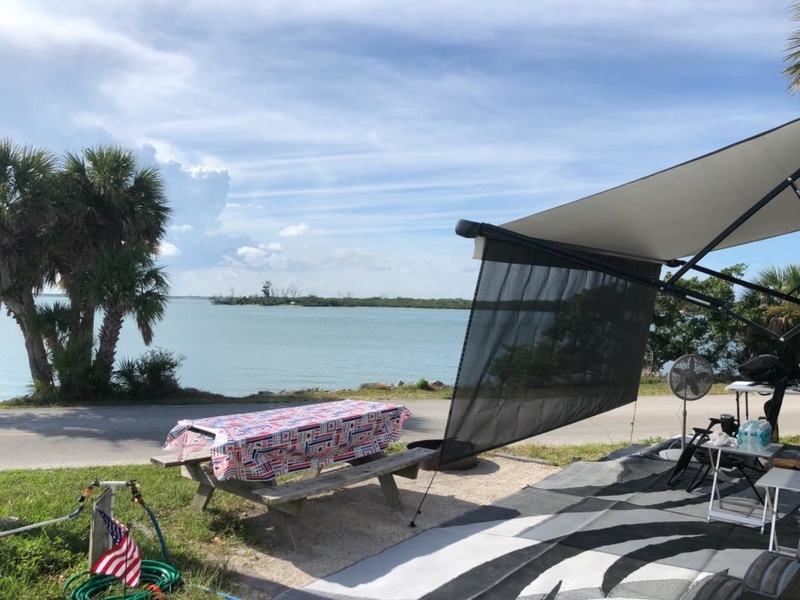 And a pair of incredibly comfortable zero gravity chairs because whether you spend the day driving, working, or just having fun, you deserve to fully relax at the end of it. 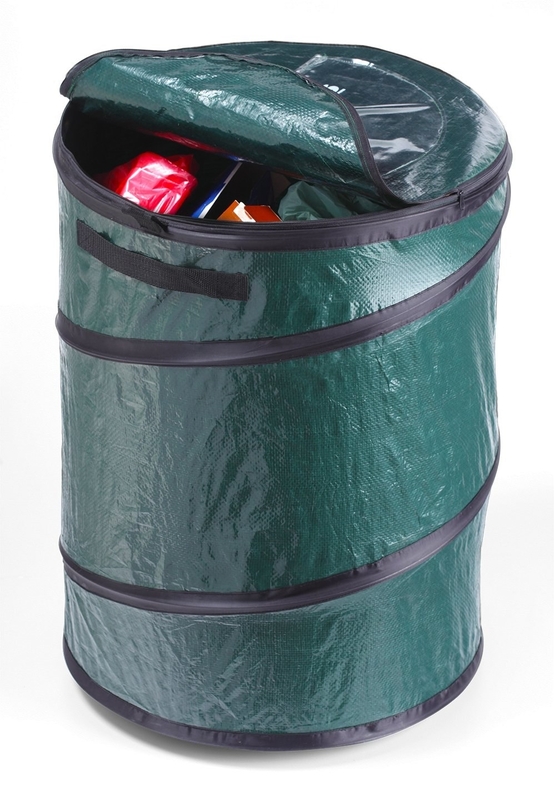 While they're not quite so compact as some other camping chairs, they do fold up flat in just a matter of seconds, making 'em easy to stash away. Once you find your ideal position, you can easily lock the chair there so it stays. And each one comes with a little table-tray that fits two drinks and a cushioned headrest. Promising review: "Everyone is jealous when I go camping (or to any event) and bust these chairs out. Incredibly comfortable. 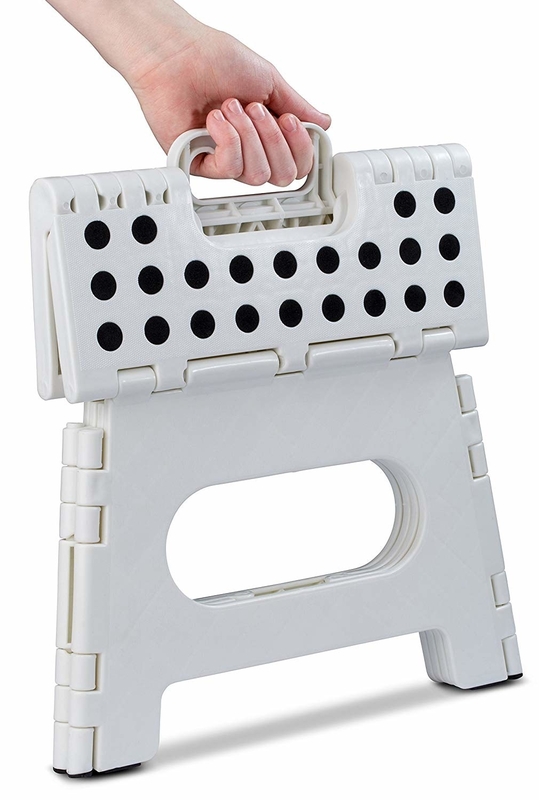 And we take these with us on trips as they don't take up much more room than regular camping chairs. I've taken many a nap in the sun in these chairs and they are great!" —Benjamin W.
Get the set of two on Amazon for $79.99. 10. 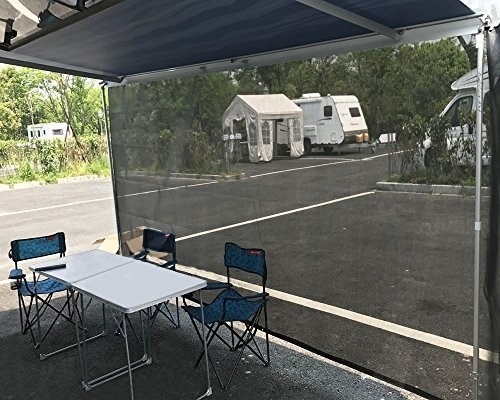 An awning shade for those hot afternoons where you want a little break from the sun, but still want to enjoy being ~outdoors~. Get it on Amazon for $99.99+ (many sizes, four colors). 11. A wrap-around step rug that reviewers swear is an essential you shouldn't leave home without. Get them from Walmart for $8.40+ (four colors). 12. 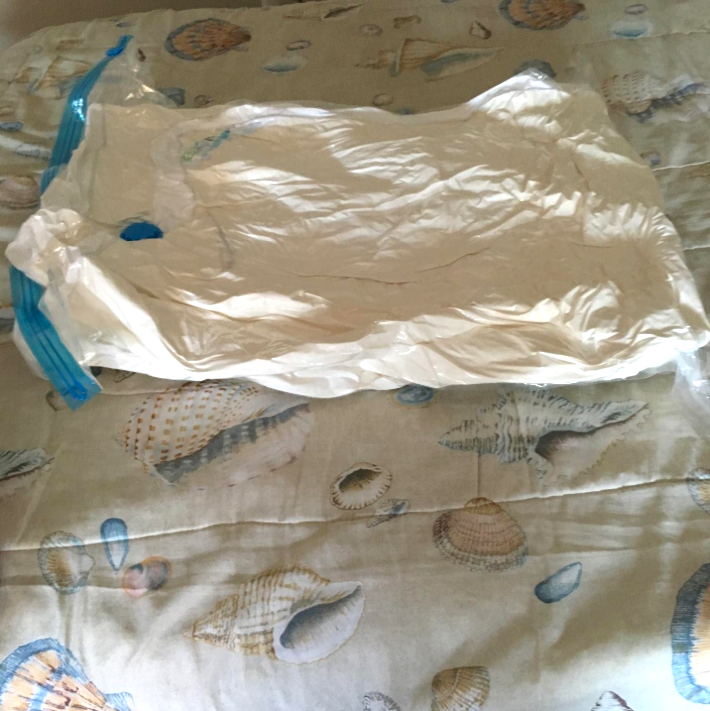 An ultralight (7.6 pounds!) 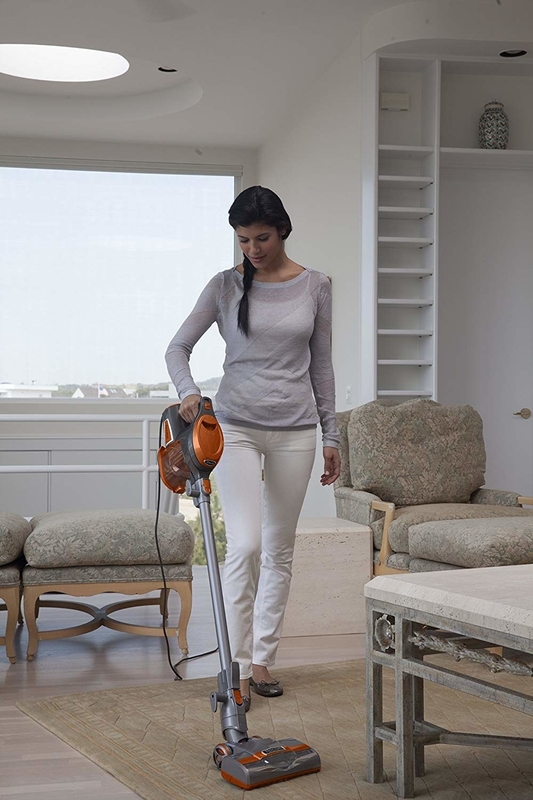 vacuum because despite your best efforts, everyone seems to constantly track in dirt and sand. 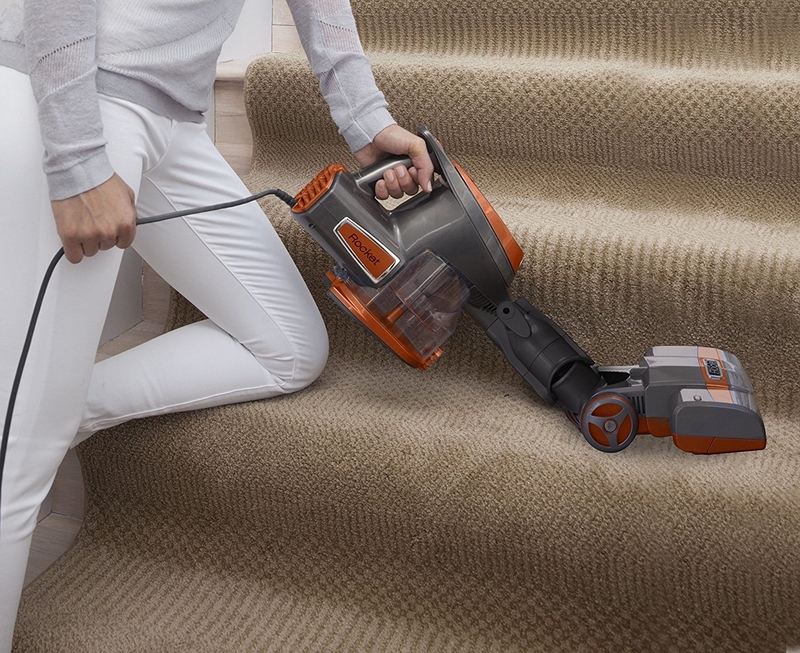 It has a 25-foot cord and quickly converts into a hand vac! Get it on Amazon for $128. 13. Some Space Bags so your blankets, extra sheets, extra pillows, and out-of-season clothes take up only a fraction of the space they would otherwise. Get a pack of six Jumbo bags on Amazon for $25.47. 14. A grilling table designed to be an ultra-functional kitchen prep station that sets up so quickly and yet is so sturdy it's like the holy grail of outdoor cooking setups. Get it on Amazon for $77.86. 15. 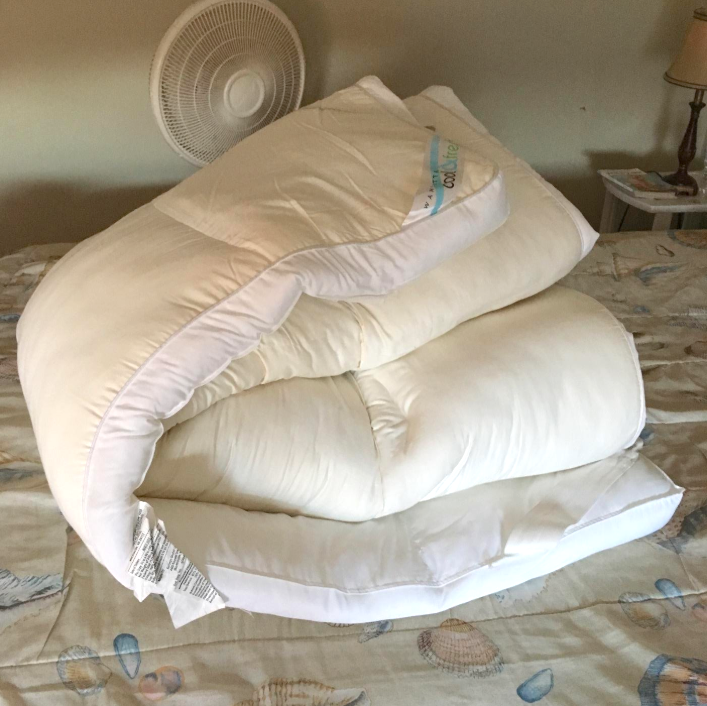 A mattress topper because you don't want to invest in a completely new mattress, but have been wanting something to make your sleep situation a little cozier. Get the two-inch-thick queen size on Amazon for $56.99 (also available in twin through Cal king). 16. A pack of two wall-mount racks perfect for holding all kinds of small things like spices in the kitchen and bottles in the bathroom. And they can install on your backsplash or wall, on the inside door of cabinets, or wherever you need a small secure shelf. Get the pack of two on Amazon for $13.98. 17. 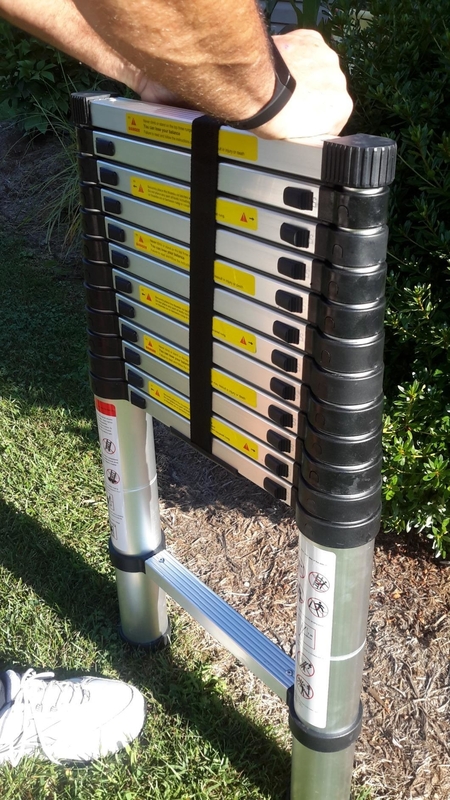 A handy caddy made specifically to tame your water hose so it actually stays nice, neat, and easy to move from your storage bay to the ground. Seems like it's about 18 inches in diameter and 7 inches high — just make sure that would fit where you need to store it! Get it from Walmart for $21.26. 18. A 16-pocket bedskirt organizer because whether you have extra shoes, books, toiletries, or something else, you could always stand to have a little extra storage. 19. 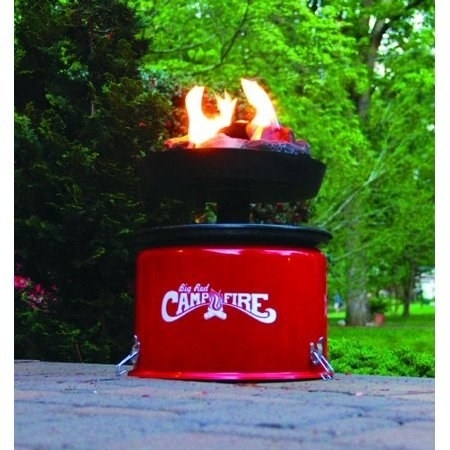 The ~Big Red Campfire~, which is actually a propane stove that makes it easy to enjoy the glow of a real flame anywhere you run into in-ground fire restrictions. 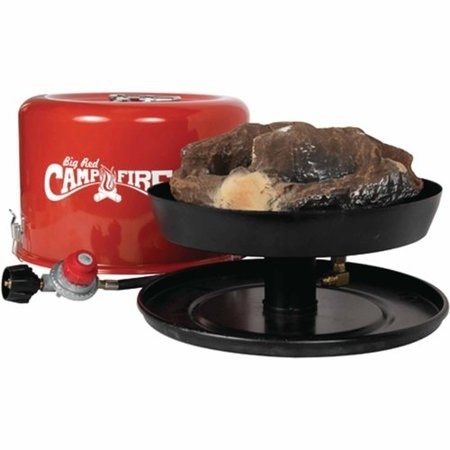 It comes with a 10-foot propane hose that wraps around the base and a latching lid with carrying handles, all so it can pack up nicely without taking up too much storage space. Get it from Walmart for $189. 20. A remote temperature sensor system whether you need to keep an eye on your fridge compartment or just like to know what the weather's like right outside. It comes with one sensor, but the system can have up to three! One reviewer mentions that they mount the units with adhesive Velcro; you could also use Command Picture Hanging Strips for the same effect. 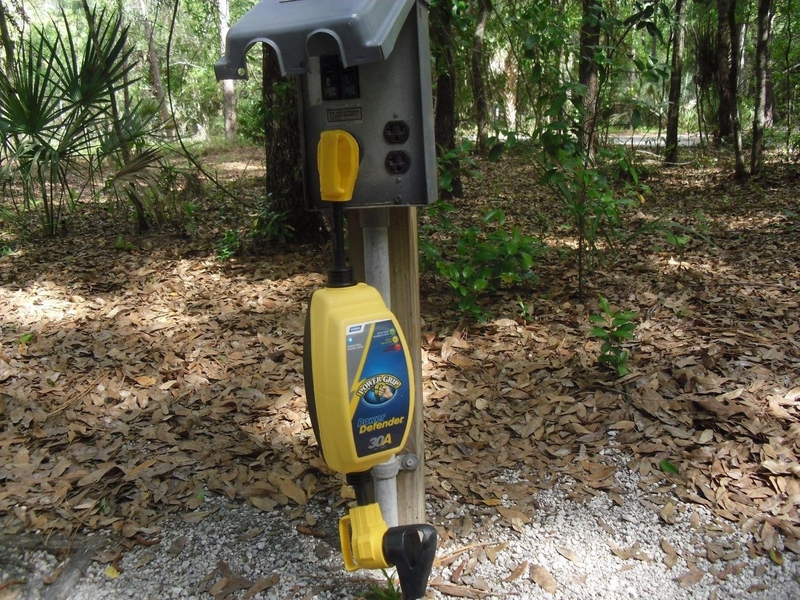 "I needed to monitor the temperature in the maintenance section of my RV where all of my water pipes are. We are full time campers and I don't want the pipes to freeze. I can monitor the temp from inside the RV without going outside in the cold. The sensor updates the temp reading every three minutes which is great. This item meets all my needs!!!" —Kevin S.
Get it on Amazon for $15.29, and additional sensors for $12.99 each. 21. 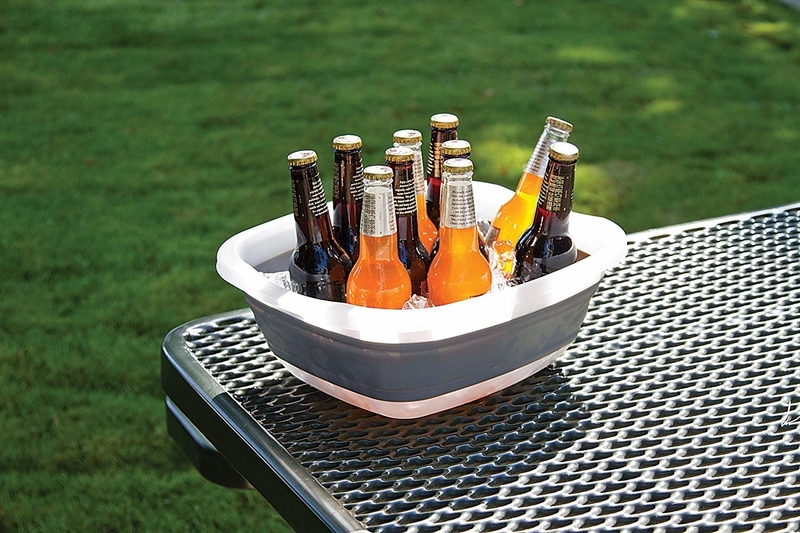 A collapsible dish tub that takes up just a single inch of horizontal storage space, then expands to do dozens of different useful jobs. Get it on Amazon for $12.89. 22. 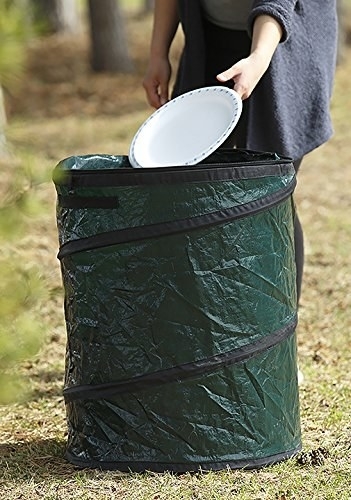 A spring-loaded pop-up trash can because it's just a tad more civilized than tying a black trash bag to your front door handle. Plus they have multiple uses! Get them on Amazon for $11.99+ (also available in larger or smaller sizes or a blue recycling). 23. And for your indoor kitchen and living areas, a simple trash basket that hooks right over the cabinet door. Get it on Amazon for $19.17. 24. A nine-piece mixing bowl and measuring spoon stacking set (it also includes a sieve and a colander) because in small spaces like an RV, efficiency is key. 25. 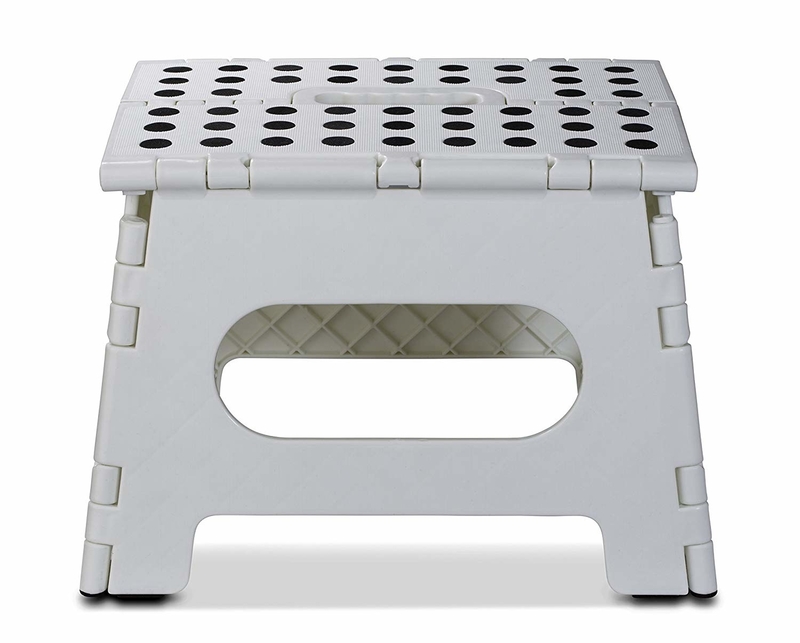 A lightweight folding step stool who will help boost you the last few inches you need to reach those highest storage cabinets. Get it on Amazon for $10.49 (two colors). 26. Some globe lights to suspend from your awning and cast a ~romantic glow~ over your campsite. 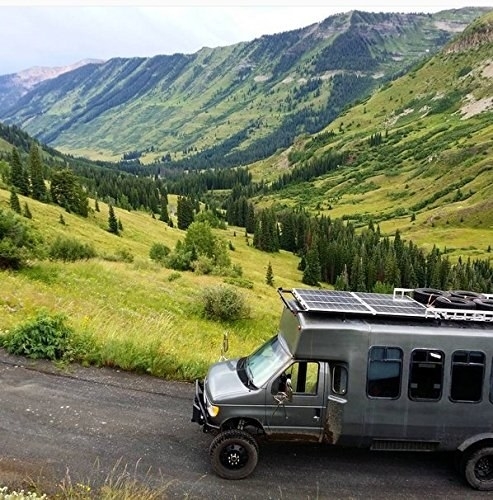 Promising review: "We bought these to use on our RV awning and ran them through a cheap 100 watt cigarette lighter plug inverter. They worked great. We dealt with packing by carefully returning them to the original large box and stuffing an extension cord in the box to take up the extra space." —Brian R.
Get the 26-foot strand on Amazon for $20.99. 27. 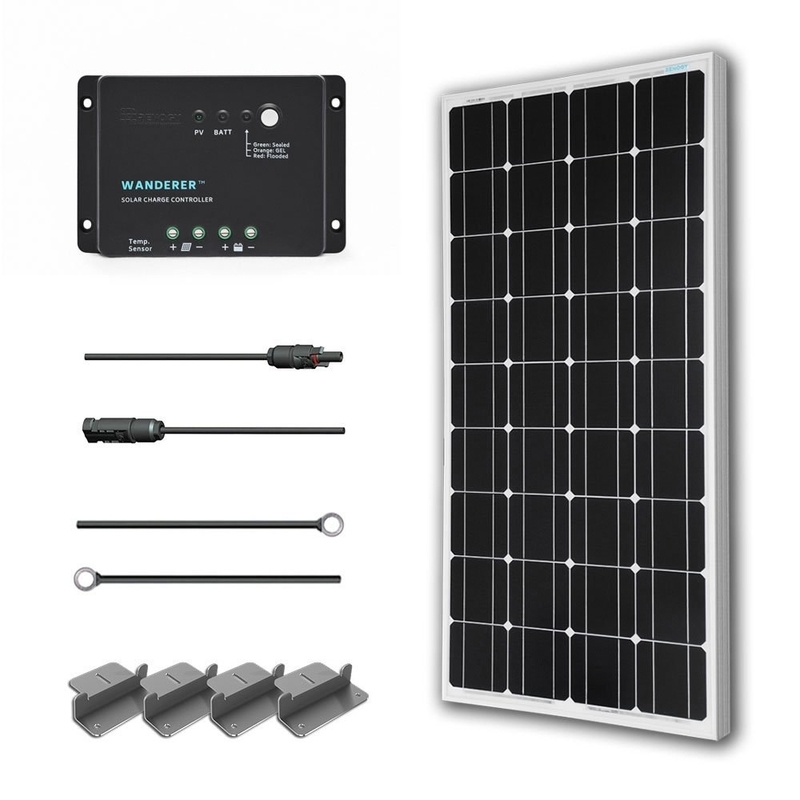 A solar power starter kit so you can boondock without worrying about rationing gas for the generator and also just look really cool. Although if it were me, I'd still probably try and find someone who knew what they were doing to help install it! Get it on Amazon for $196.99.